Heretic Happy Hour – Unapologetically irreverent, crass, and sometimes profound conversation about the Christian faith. Heretic Happy Hour is an unapologetically irreverent, crass, and sometimes profound conversation about the Christian faith. Hosts, Matthew Distefano, Jamal Jivanjee, and Keith Giles pull no punches and leave no stones unturned. For some serious sacred cow-tipping, there’s nothing better than spending an hour of your time with us. Check out our latest episode. It's our best one yet. Come on in. The gang's all here. 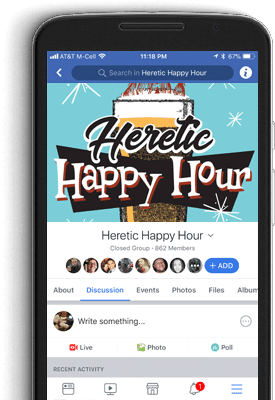 Keep the conversation going and join the Heretic Happy Hour private Facebook group. It's a safe place for listeners of the podcast to talk about episodes or share ideas that other Christians might consider heretical. 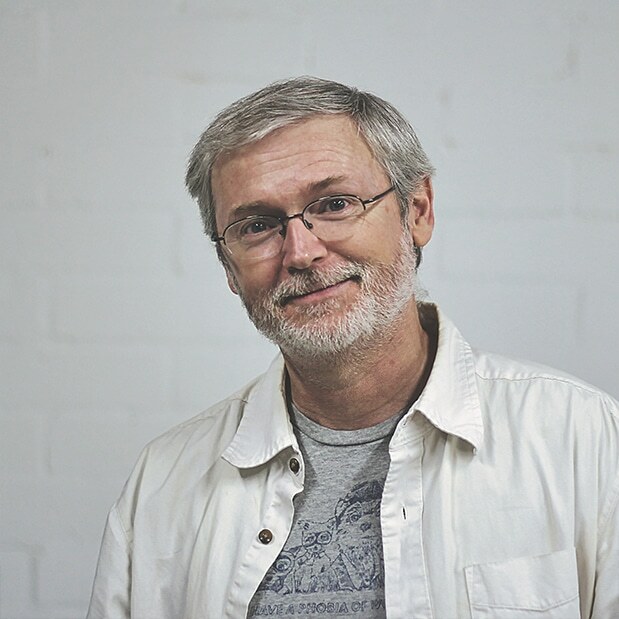 Keith Giles is a best-selling author, blogger, and speaker. 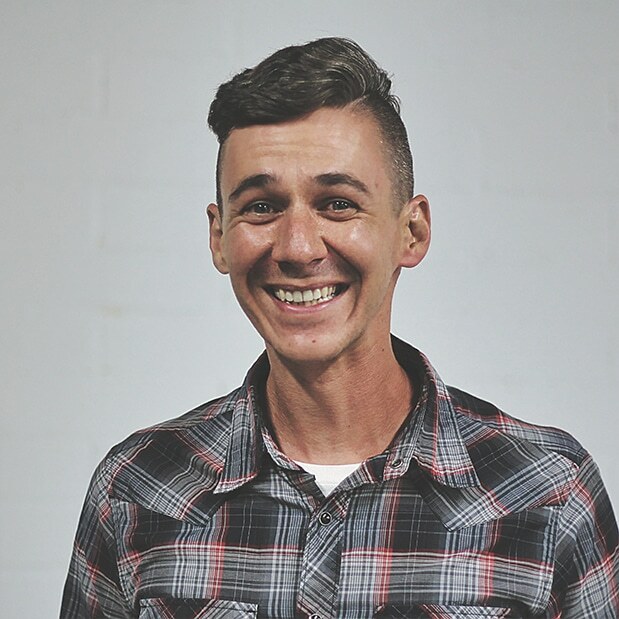 After leaving full-time ministry 11 years ago to start a house church in Southern California that gave everything away to the poor, Keith and his wife recently moved to Idaho to embark on their next adventure. 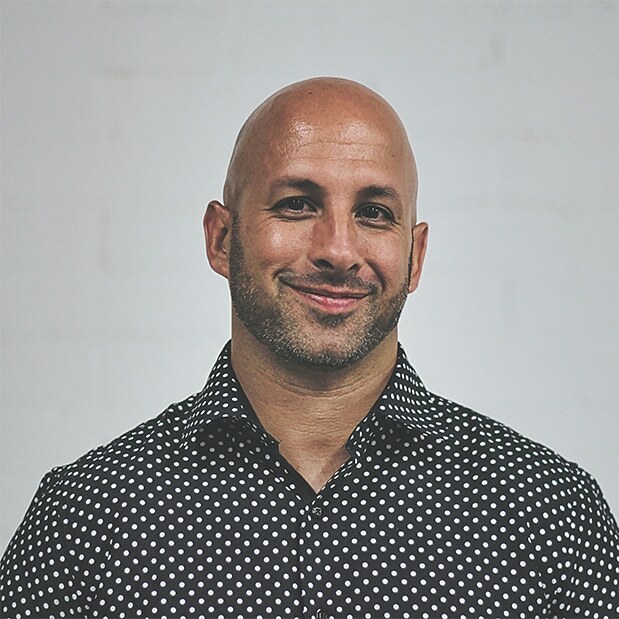 Jamal Jivanjee is a best-selling author, podcaster, and life coach. A graduate of Liberty University where he studied religion, he is now passionate about helping individuals, couples, and communities become free to love. Matthew J. Distefano is the author of 4 books, including the best-selling From the Blood of Abel: Humanity's Root Causes of Violence and the Bible's Theological-Anthropological Solution. He blogs at Patheos, is married, and has one daughter. Support us on Patreon and get access to exclusive content. Plus, we'll love you forever.